Would you like to wake from dreams with a reminder of your inevitable eternal sleep? 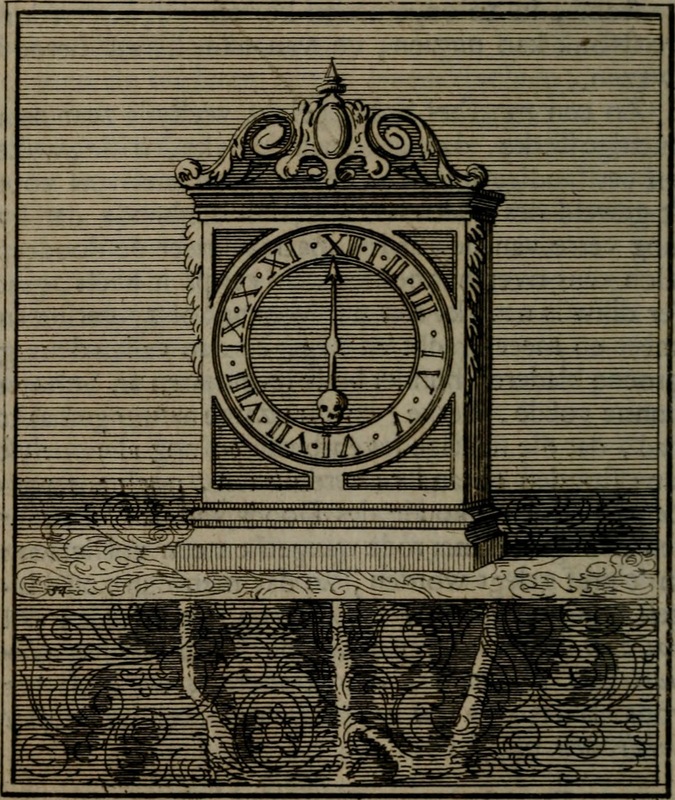 An alarm clock currently on view at the British Library in London, which is part of the Terror and Wonder: The Gothic Imagination exhibition, is a curious continuation of the memento mori tradition. 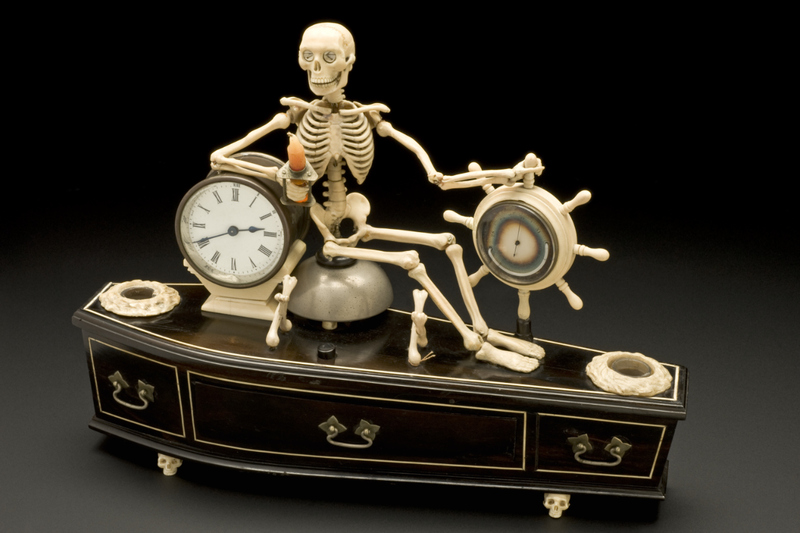 The clock in question has a grinning skeleton positioned on top of a coffin that he is steering like a ship, which is in turn propped up with tiny skulls below. Presumably when the alarm went off, the skeleton would shake his bones. Part of the collections of Science Museum, London, it’s believed to be of English origin and date between 1840 and 1900. Terror and Wonder as an exhibition has 200 objects from a span of 250 years, all centered on the Gothic tradition in art, literature, music, fashion, and most recently film. 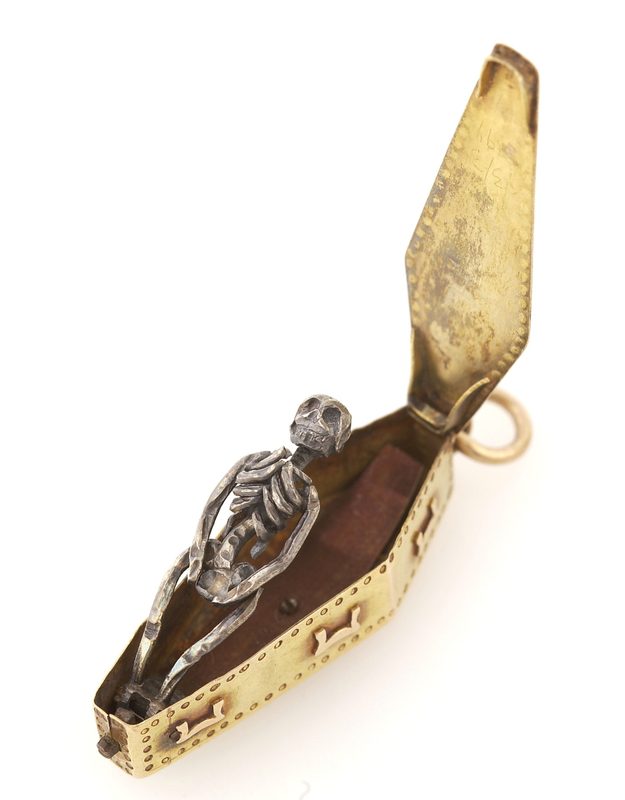 Among objects like the infamous “Dear Boss” letter penned by Jack the Ripper, the first illustration of Dracula, and manuscripts from Mary Shelley, the skeleton clock might not stand out as it would, say, on your nightstand, but it is very much a part of this dark undertone to culture. From flying hourglasses on tombs to portraits where a person was depicted half-decayed, memento mori — remember that you will die — echoes across centuries of visual creation. It’s also at the base of much of Gothic literature and art, whether it’s the lumbering corpse of Frankenstein resurrected, or the haute mourning-inspired couture designed by Alexander McQueen. 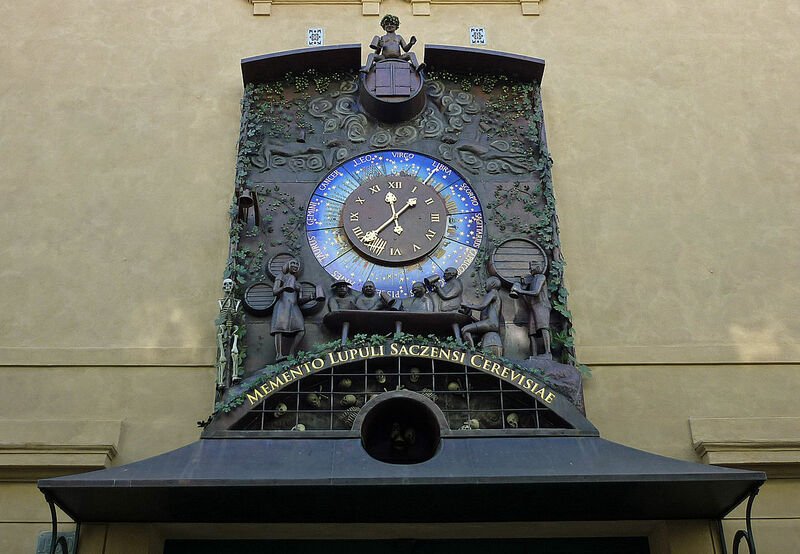 And timepieces are perhaps the most prevalent reminder of the passage of moments towards the end, even if your iPhone clock or wristwatch doesn’t have any sort of hollow-eyed skeleton gaping back at you. 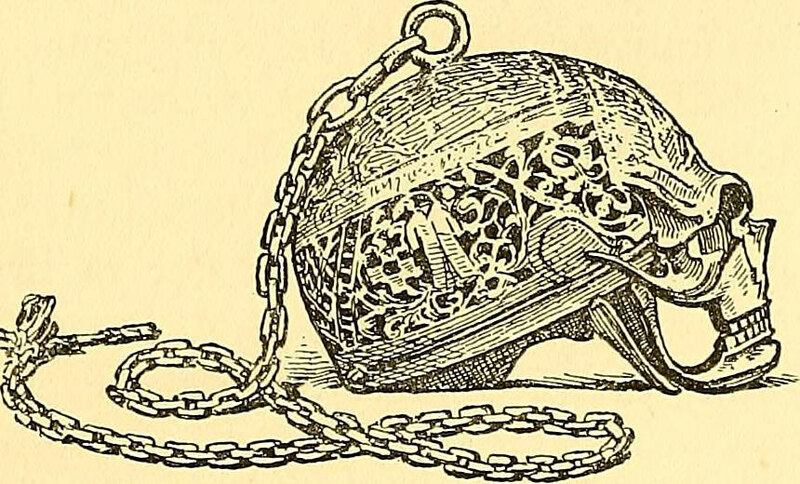 The skull as watch is not too rare — Mary Queen of Scots is believed to have given an elaborate skull watch to a maid of honor, a few others are gathered below along with an example of memento mori jewelry. Yet there’s something engaging and playful about the alarm clock in Terror and Wonder, a carpe diem-encouraging blend of humor and the macabre. 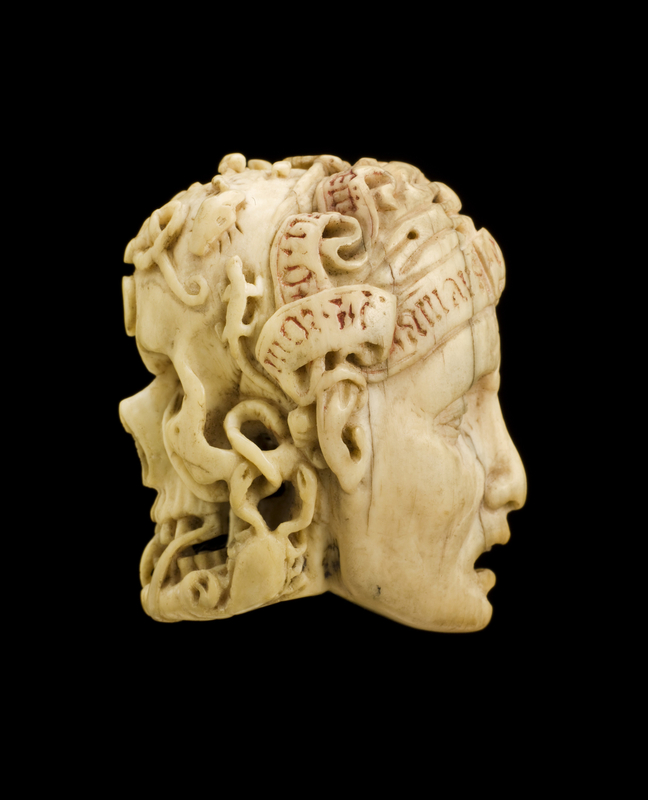 Terror and Wonder: The Gothic Imagination continues at the British Library (96 Euston Road, London) through January 20.